As part of the centenary celebration, IUPAC is inviting scientists and students around the world to join in the Global Women’s Breakfast. The event is titled “Empowering Women in Chemistry: A Global Networking Event”. It will be held on a single day – February 12, 2019. 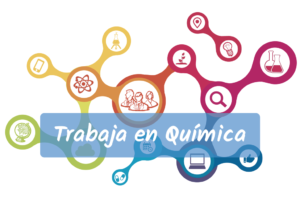 Organizations of all types, e.g., universities, companies, national chemistry societies, government laboratories, and other scientific organizations, as well as individual groups of chemists, are invited to participate and register their event on the IUPAC100 website using the on-line form.